Heading into the 12th season, the Indian Premier League has come a long way. A legacy which kicked off in flamboyant fashion thanks to Brendon McCullum’s blistering innings of 158* off just 73 balls, playing for Kolkata Knight Riders against a strong Royal Challengers Bangalore at M. Chinnaswamy stadium in Bengaluru. Since then we have 11 different champions, with Chennai Super Kings and Mumbai Indians being the most successful team in tournament history with three titles each. There has been lot of controversies in world’s most richest cricket league including the spot fixing scandal of 2013 which took away the career of promising cricketers like Ajit Chandela and Ankit Chavan. India’s 2011 world cup winning member S. Sreesanth was also found guilty after which he was banned for the lifetime. 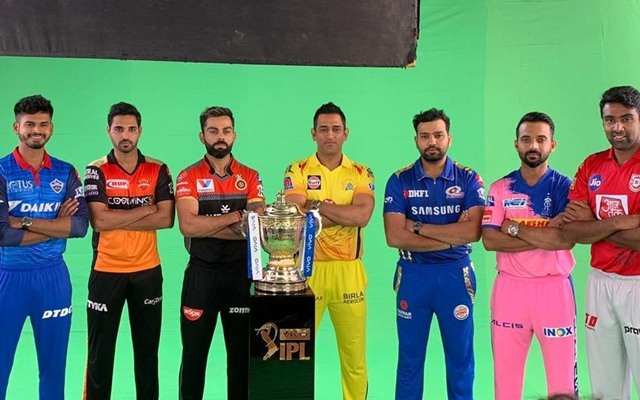 Four teams- Pune Warriors India, Kochi Tuskers Kerala, Gujarat Lions and Rising Pune Supergiant, were added to the lot but could not last longer. The incredible journey has now entered the 12 season which features some of the biggest superstars of the game playing in their last season and the biggest question for the fans is the “favourite to win IPL 2019“. 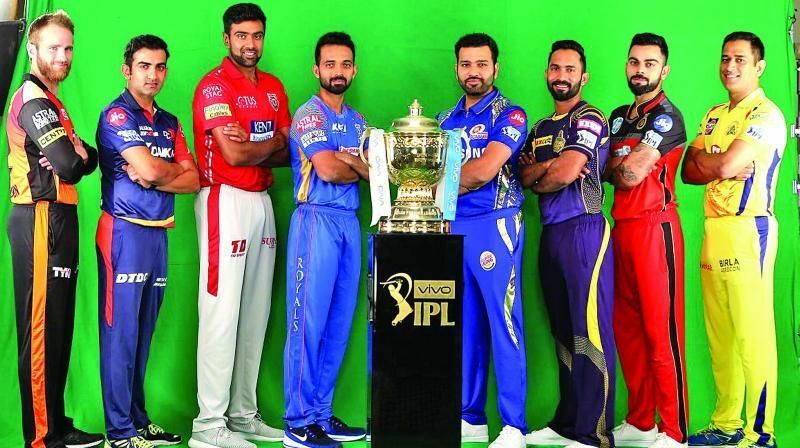 We at Digitalsporty will try to resolve the query of every ardent IPL fan as we take a look at four probable contenders to win IPL 2019. 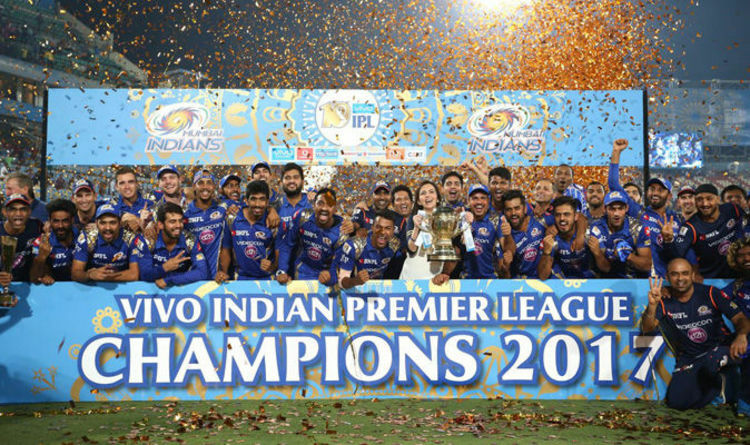 The three times champion will be eyeing their fourth title to become the most successful team in IPL history, surpassing Chennai Super Kings. The franchise from financial capital of India have won the title in odd years since 2013 and 2019 may again be their year to triumph yet again. The team boast of some great all-rounders like Kieron Pollard, Yuvraj Singh, Hardik Pandya, Ben Cutting and Krunal Pandya, who can turn the complexion of the game courtesy of their all round abilities on the field which includes batting, bowling and fielding. 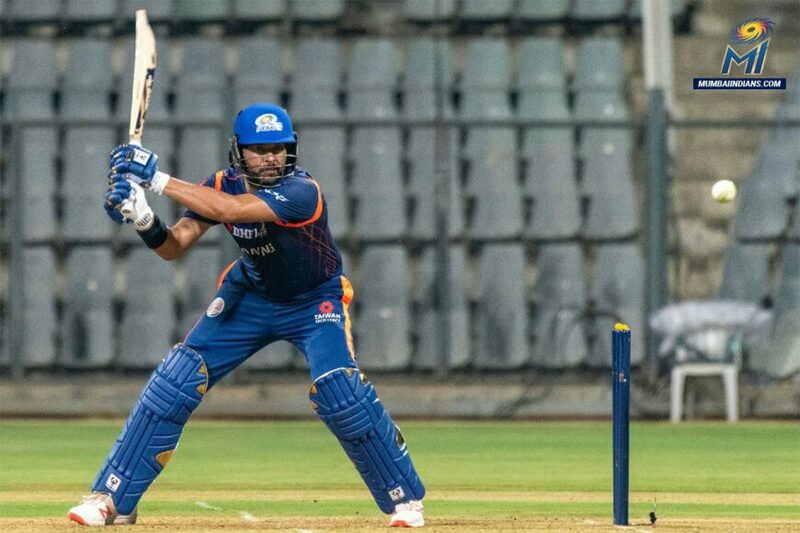 Skipper Rohit Sharma has been an influential leader for the franchise and his new role of opening the batting can be a turning point for his team. This comes after MI got the services of Yuvraj Singh for 1 crore rupees in the auction who is an abled middle order batsman with loads of experience. Death overs specialist Lasith Malinga and Jasprit Bumrah are an asset for the team and they will ensure that the opposition do not get chance to score much runs in the final overs of the innings. Overall the team retained many of its players and they have the experience of winning the trophy together and this may be repeated in the ongoing season.